I was thrilled to be the chosen artist to over see a large art project in my local community. I taught the girls pictured here how to weave and make Dreamcatchers from up-cycled items. We also made a community dreamcatcher made from an old bike wheel. 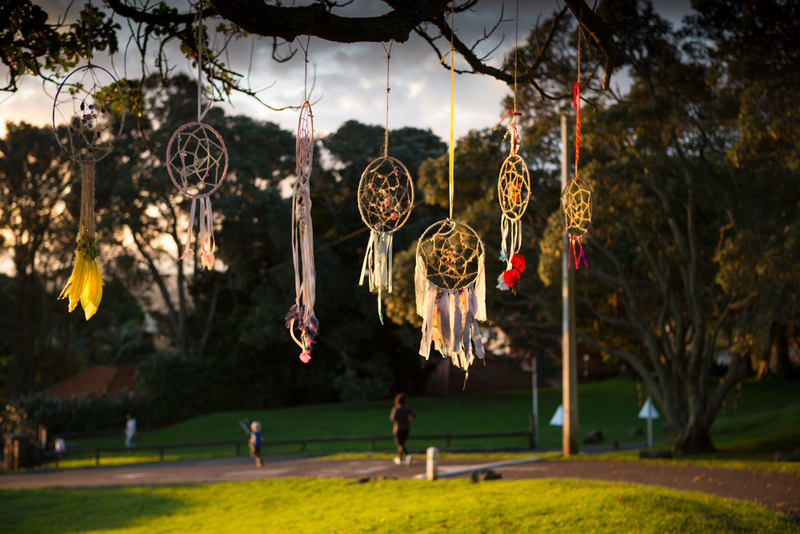 These designs were then displayed at the Top of mount Albert domain to celebrate Matariki.